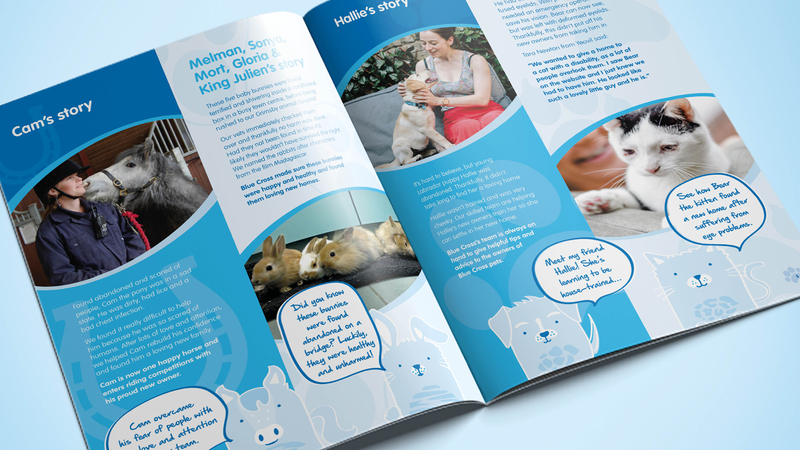 Bluestep are proud to work as an extension of the Blue Cross Team, providing quirky campaigns and fundraising materials to help raise awareness for pets in need. 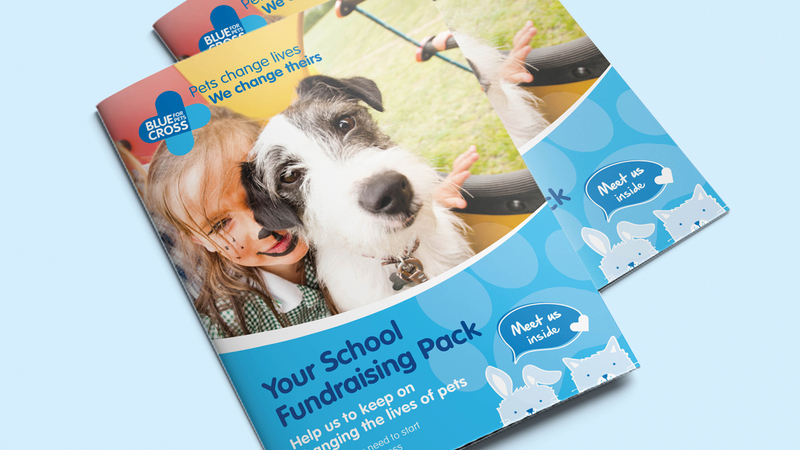 Bluestep were recently commissioned to design and create the Blue Cross School Fundraising Pack. 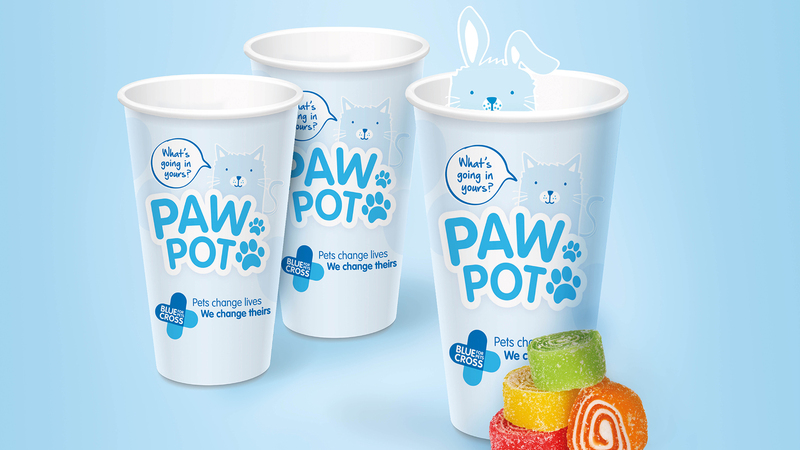 We began by working alongside the charity, brainstorming fun and creative ways for little ones to fundraise both in and out of the classroom. 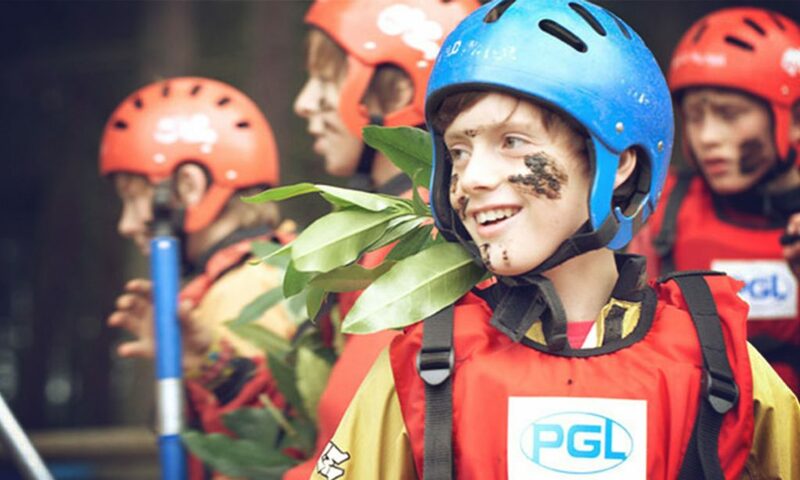 From this, various activities were developed in line with the school curriculum to encourage teachers and children to fundraise for the charity. 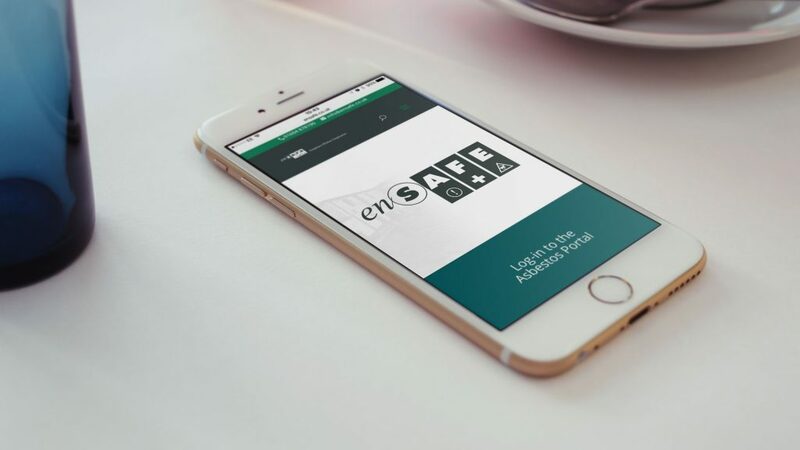 A selection of non-curricular activities were also added to the pack, including movie nights, school safaris, and mufti days - all great ways to raise awareness around the importance of animal welfare. 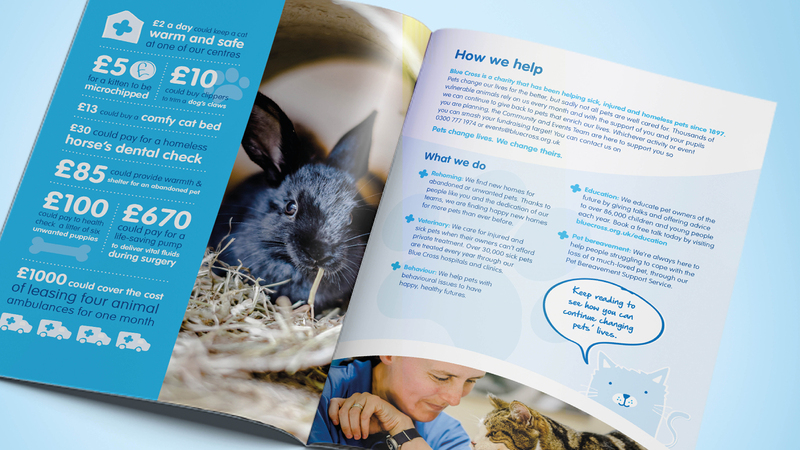 Once it was time to put all the ideas on paper, we ensured Blue Cross’s key messages were communicated in a way that was engaging for children, teachers and parents, whilst also making sure their brand style was reflected throughout. 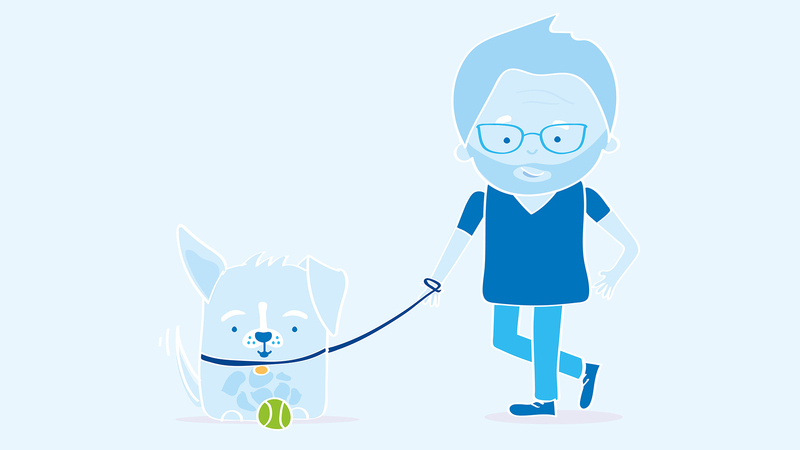 Our talented designers illustrated a series of characters, both two and four legged, to use across all the pack materials. 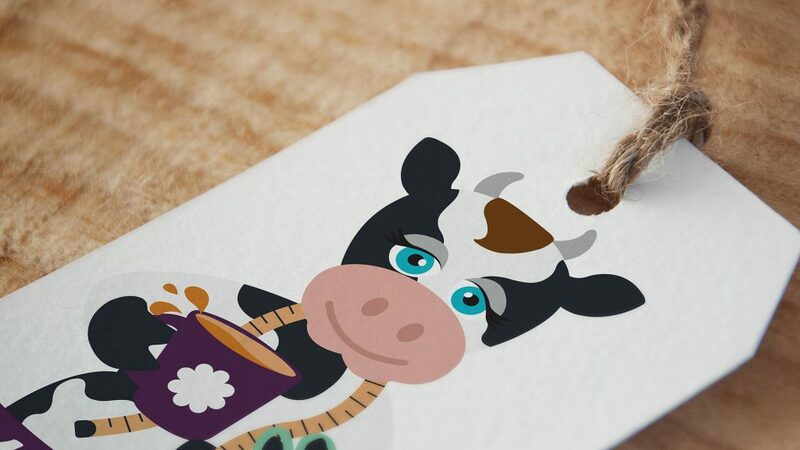 Each character was fun and friendly, with their own unique personalities. Our characters were so well received that one of the charities dedicated volunteers knitted the entire collection! 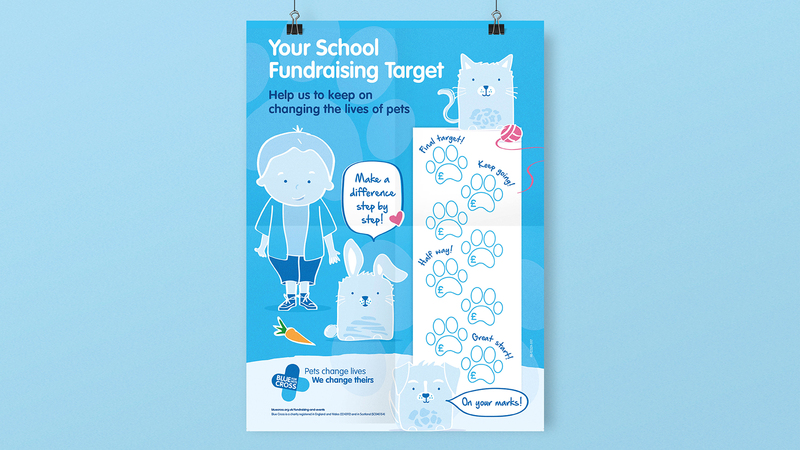 As well as the fundraising pack, Bluestep created supporting materials, fundraising posters that tracked the school’s fundraising targets, and ‘paw pots’, an exciting way of collecting pennies and pounds for the charity. 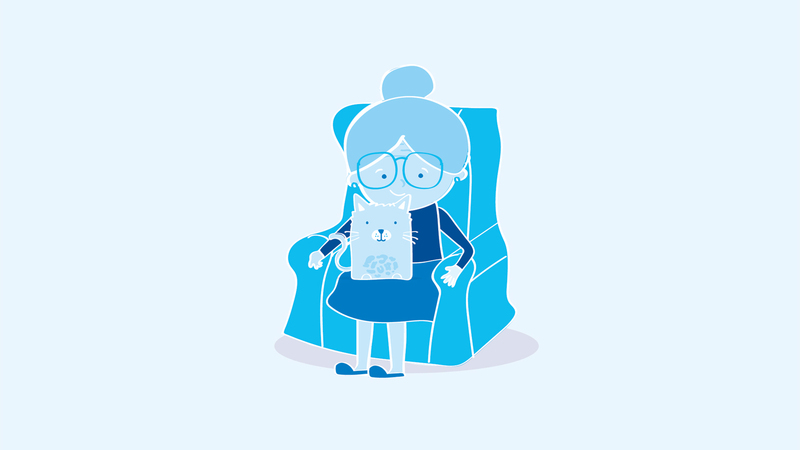 Once everything was approved by the lovely Blue Cross team, the fundraising packs were sent to schools up and down the UK.